Food and mobile come together with a wide selection of menus, getting to know your chef and never missing a beat. In the bustling city that never sleeps, many New Yorkers remarkably eat food quickly on the go and remain largely unfamiliar with their chefs and neighbors. Homemade is a NYC startup well underway toward changing that. 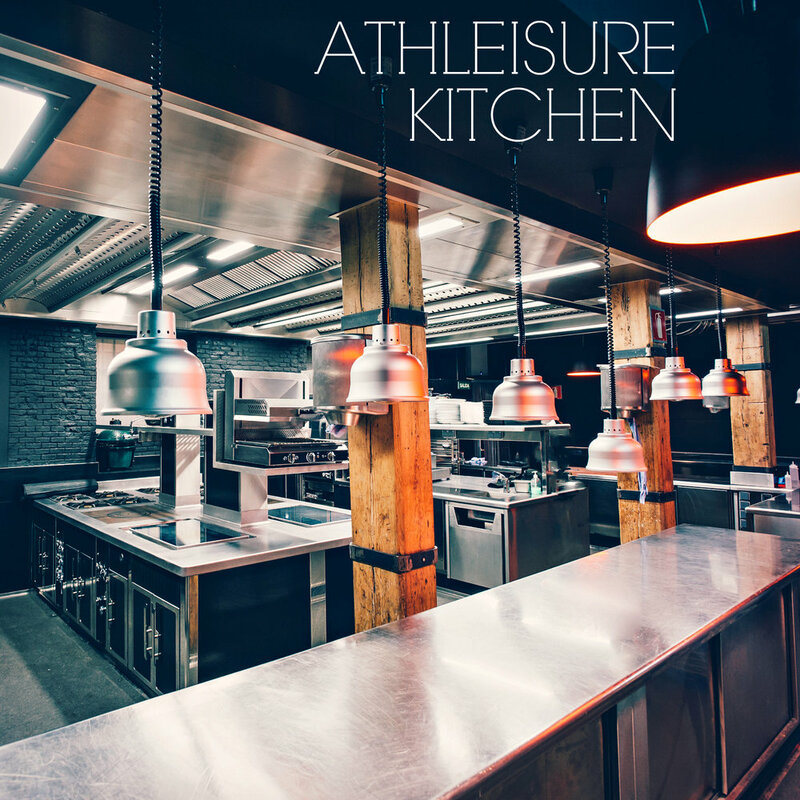 With a tasty selection of eats and strong community focus to connect cooks and people through an array of fresh food experiences - they are changing the face of the task of ordering out. of vegan and gluten-free food options. Homemade’s intuitive mobile app relies on search and customer reviews to discover new cooks and meal choices. Eaters make recommendations for chefs to tweak their recipes with detailed feedback. Both sides continue to build trust and professionalism, as well as socialize toward friendship as well. The idea came from founder Nick Devane enjoying his grandmother’s chocolate frosted cake and wanting to spread the joy of home-cooked meals between the cook and diner. This new addition to the alternative food scene came as an extension of grandmotherly visceral connection of specialty, pride and family and has now scaled to a system of steady doses of shoppable food. Download the app to get connected into this foodie revolution.